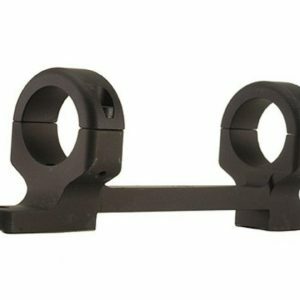 Use a Vortex 45 Degree Mount to add the extra precision of a red-dot sight to your current scope. 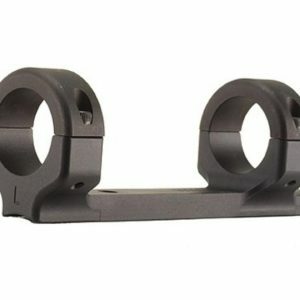 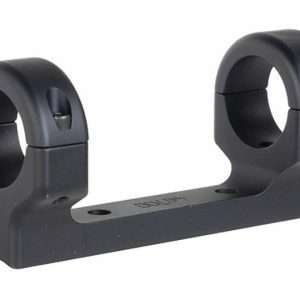 Machined from durable aluminum, this lightweight tactical accessory provides just the angle you need. 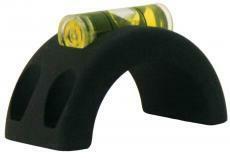 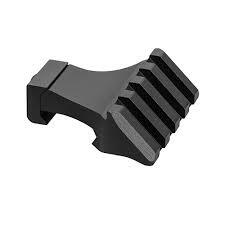 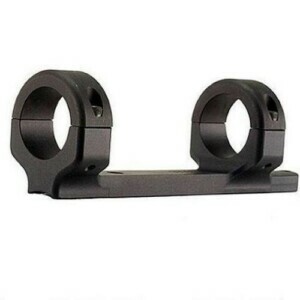 Fits any 1913 Mil.-spec rail and will provide years of versatile and reliable use.